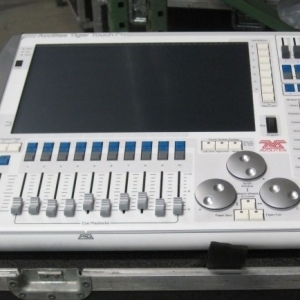 Maxxyz Compact offers full Maxxyz functionality and philosophy in a mid-sized console. 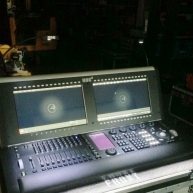 With compact size and modular design, this professional lighting console is a new addition to the Maxxyz range. 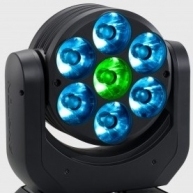 Use Maxxyz Compact as a stand-alone 'plug and play' unit for great functionality at a surprisingly good price. 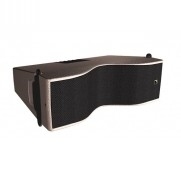 Maxxyz Compact consists of four modules requiring only USB and power connections, assembled in a sturdy frame. 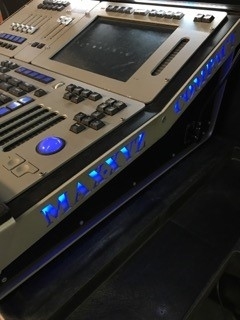 A powerful effects engine, Maxxyz Compact can control up to 16,384 fixtures, and allows up to 1000 cuelists with motorized fader control and 1000 cuelists using playback control buttons, with parallel execution of multiple cuelists. 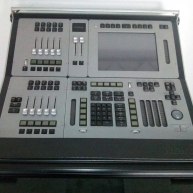 Sub-master, group master, and override functionality is included, and the Graphical User Interface is customizable. 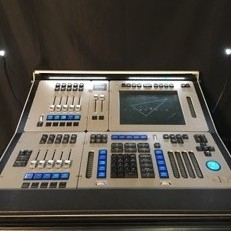 The Maxxyz Cerebrum module is a compact powerful touch-screen computer, running the software on Windows XP Embedded that controls Maxxyz Compact, and which is at the heart of the modular concept. The Maxxyz Cerebrum can also be used stand-alone for controlling installations, for example in hotels, or on cruise ships. 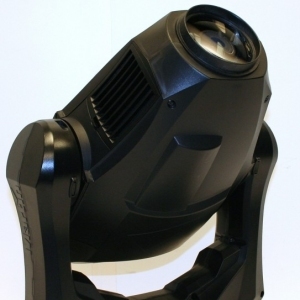 Maxxyz Compact is designed for rough treatment during transport and shows. Modules are built with a solid aluminum construction to cope with tough environments, but also with attention to your needs. Maxxyz Compact is built to feel solid and responsive to your touch. 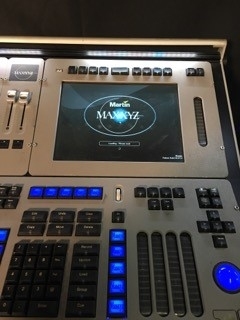 The new Maxxyz buttons feel right, sound right, and give excellent tactile feedback, especially on those long night-programming sessions. The digital LCD buttons allow for fast and direct programming, and with the Flash buttons and programmable function keys, Maxxyz Compact matches your preferences and work procedures. 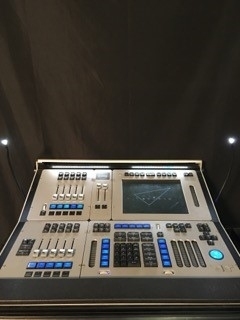 The plug-and-play construction means it is a simple matter to send a single module to service rather than the whole desk. Maxxyz Compact is extremely reliable, and a controller has never previously been tested this hard, including vibration, shock, and fall tests. Maxxyz Compact adds modularity to a similar physical layout and the same Graphical User Interface known from other Maxxyz controllers. This means there's a minimal learning curve required, before you start using your Maxxyz Compact. The modular concept saves you money on your controller investment. Add additional modules as wings a cheaper alternative than conventional wing units. 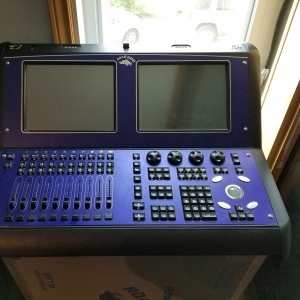 Swap modules within the frame, or upgrade to a larger frame to build an entirely new Maxxyz controller, meaning your original investment is saved. 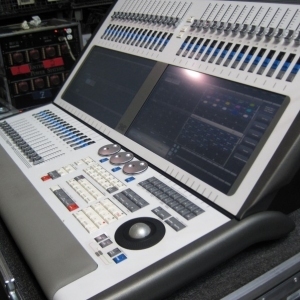 Up to 32 DMX universes can be controlled by Maxxyz Compact, with four available directly from the console. 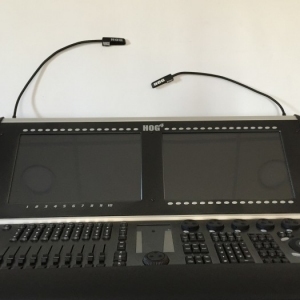 Maxxyz Manager Software allows for programming and triggering via time and calendar schedules, and Maxxyz Compact communicates with Martin Show Designer Gold, Silver or Visualizer Software Packages. 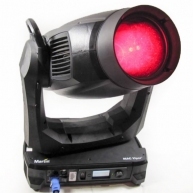 Communication with MSD Software Packages is via a direct DMX line or through a network connection using EtherDMX and the Artnet protocol. 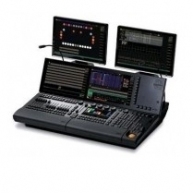 Maxxyz Compact can control the Maxedia range of Media Servers for both video-based LC Panels and DMX-based Stagebars simultaneously. 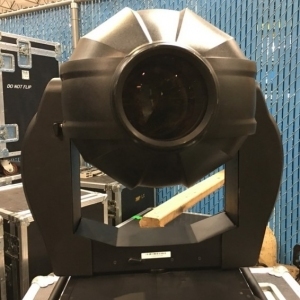 This convergence of video and lighting is possible, because Maxxyz Compact and Maxedia Compact share the same programming philosophy and terminology, and can network and share data with each other. Maxxyz Compact - Maxxy Compact in great condition. 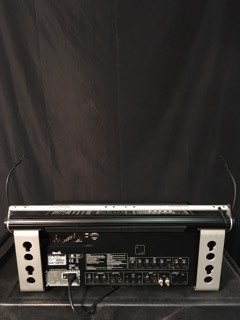 Unit was used in corporate and social events. Maxxyz Compact - Maxxyz Compact in good condition. Maxxyz Compact - Corporate use only from 2008. 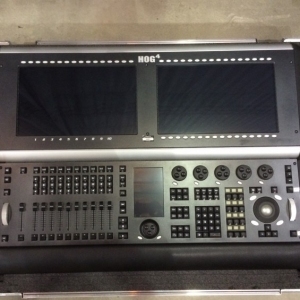 Includes flight case, power cable, and monitor shelf. Maxxyz Playback - Maxxyz playback module. In great working order. 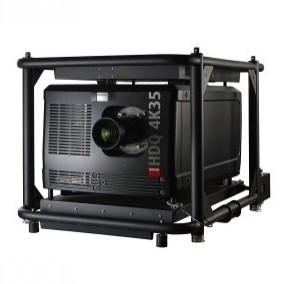 Maxxyz Compact - Comes with a flight case and a 60 day warranty. From 2008. 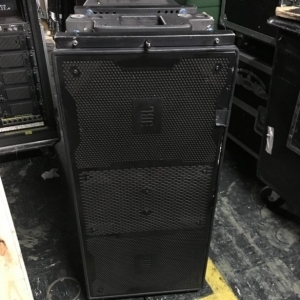 Maxxyz Compact - Used on corporate events. Comes with a 30 day warranty. 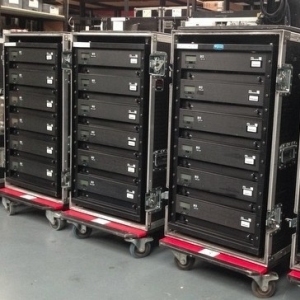 Maxxyz Compact - Unit used in corporate events. Great condition. 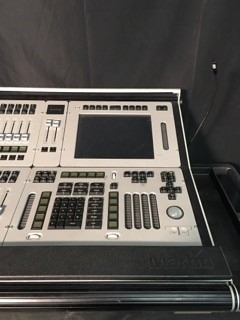 Maxxyz Compact - Corporate used Maxxyz Compact with flight case in great condition.